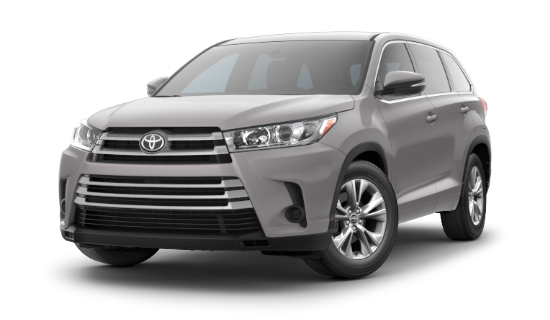 With their new available 3.5-liter V6 direct-injection engine, the 2018 Highlander lineup at Nalley Toyota Union City is able to offer the ideal combination of both efficiency and power. 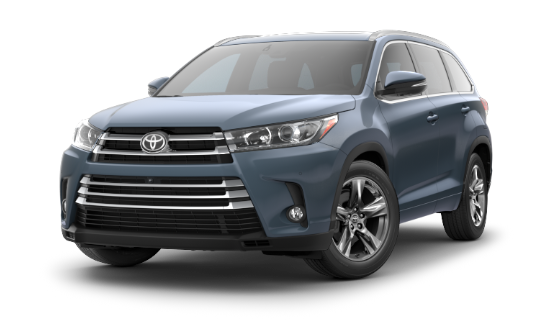 Engineered using Toyota’s state-of-the-art technologies, the advanced engines featured on these new 2018 Toyota Highlander’s are mated with a sophisticated Direct Shift-8AT (8-speed Automatic Transmission) to give Atlanta, Georgia owners more control than ever before. These components work together brilliantly to help these new 2018 Toyota Highlander models deliver brisk acceleration off the line, as well as enhanced efficiency when cruising at speed. The 2018 Highlander lineup at Nalley Toyota Union City puts a spotlight on Atlanta, Georgia SUV style like never before. Expressive headlights now feature integrated Daytime Running Lights (DRL) that work to elevate Toyota Highlander’s stylish signature appearance. The ultra-stylish Highlander SE trim takes Georgia driving excitement to all-new heights with their dark-black-accent headlights, while the Limited Platinum trim also presents a powerful presence thanks to their chrome-accent headlight housings. And with every new 2018 Toyota Highlander now featuring brilliant LED tail lights, Atlanta owners now get to experience enhanced visibility in the rear. 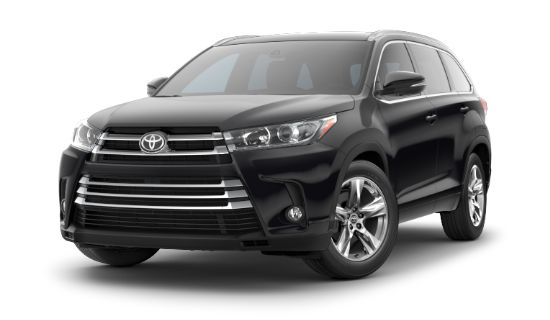 New 2018 Toyota Highlander models feature an inspired front fascia that includes a dynamic front grille and expressive headlights, helping owners in Atlanta make a lasting impression wherever in Georgia they happen to be traveling. And with these bold and unique grilles tailored for each individual Highlander trim level, there’s sure to be a new 2018 model at Nalley Toyota Union City that will perfectly match your own unique Atlanta driving style. The distinctive 2018 Toyota Highlander SE trim stands apart with its bold, gloss-black grille and headlights that feature unique black housings. And with their exclusive 19-inch multi-spoke alloy wheels, it’s now easier than ever for these stunning 2018 SUV models to show off their sportier side. While the incredibly spacious interior of the new 2018 Toyota Highlander offers enough space to seat up to eight people, it also provides plenty of enhanced comfort along the way with features that include reclining third-row seats. The new 2018 Highlander models at Nalley Toyota Union City are also available with second-row captain’s chairs that allow these versatile SUVs to comfortably seat seven while still offering owners the same impressive level of convenience. Atlanta owners that opt for the 2018 Toyota Highlander Limited trim with the Platinum Package get to enjoy in the comfort provided by heated second-row captain’s chairs that will most certainly come in handy on those frigid Atlanta, Georgia winter mornings. Cruising the roads and highways of Georgia is much more enjoyable when you can’t hear them. The new 2018 Highlander models at Nalley Toyota Union City feature silencing insulation materials located along its floor that help to keep things inside quiet, along with acoustic-type glass in the windshield that further reduces the amount of outside noise that’s able to enter the cabin. An available panoramic moonroof is a part of the 2018 Highlander Platinum Package, providing all vehicle occupants with new and exciting ways to view everything Atlanta, Georgia has to offer. Now your passengers have the whole sky to keep them entertained as you work you way towards your ultimate Georgia destination. 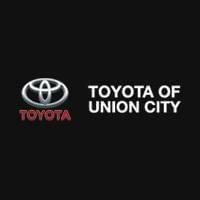 Nalley Toyota Union City assists customers from Atlanta, Union City, College Park, Riverdale, Fairburn and all of the surrounding communities, helping them find the new 2018 Highlander they’ve been waiting for. We take immense pride in the premium level of customer service that our Georgia dealership is known for providing, and we do our very best to ensure that every person that enters our dealership leaves satisfied. 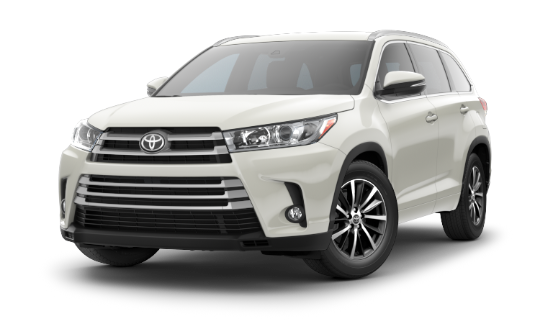 If you are considering the purchase of a new 2018 Toyota Highlander, stop by 4115 Jonesboro Rd in Union City and let one of our knowledgeable salespeople go over all of the purchasing options available to you.